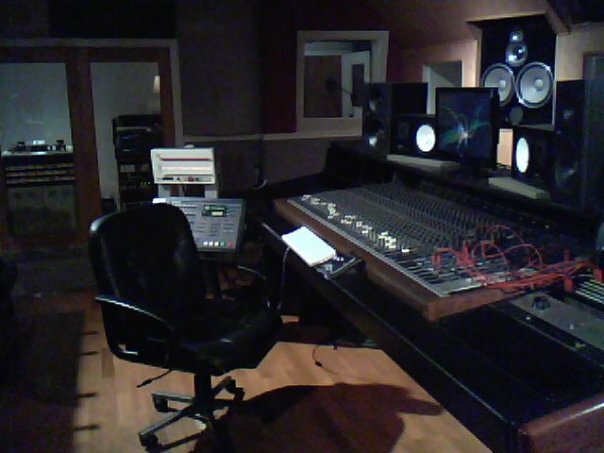 ﻿﻿﻿Alpha Omega Recording Studios is one of DFW's longest-running, professional recording facilities. 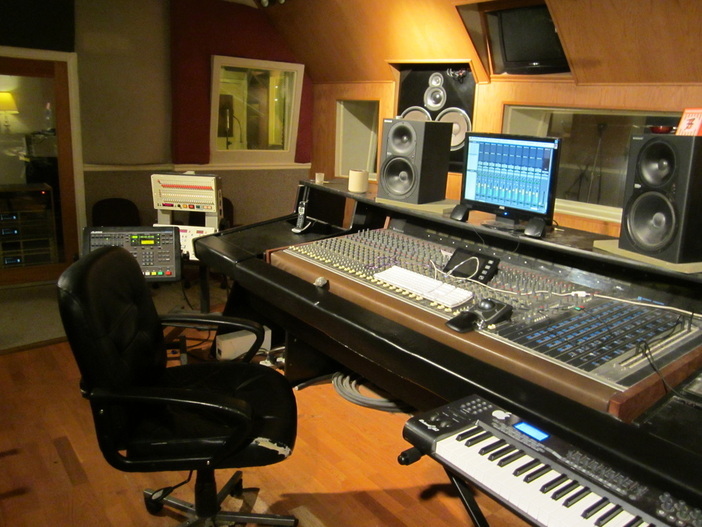 Our clients range from rock, gospel, country, R&B, jazz, latin to hip-hop and rap. Located just 5 minutes from downtown Ft. Worth, our 5000 sq. ft. facility offers a vibey, comfortable atmosphere perfect for inspiring creativity. The Professional Recording Studio in Texas.